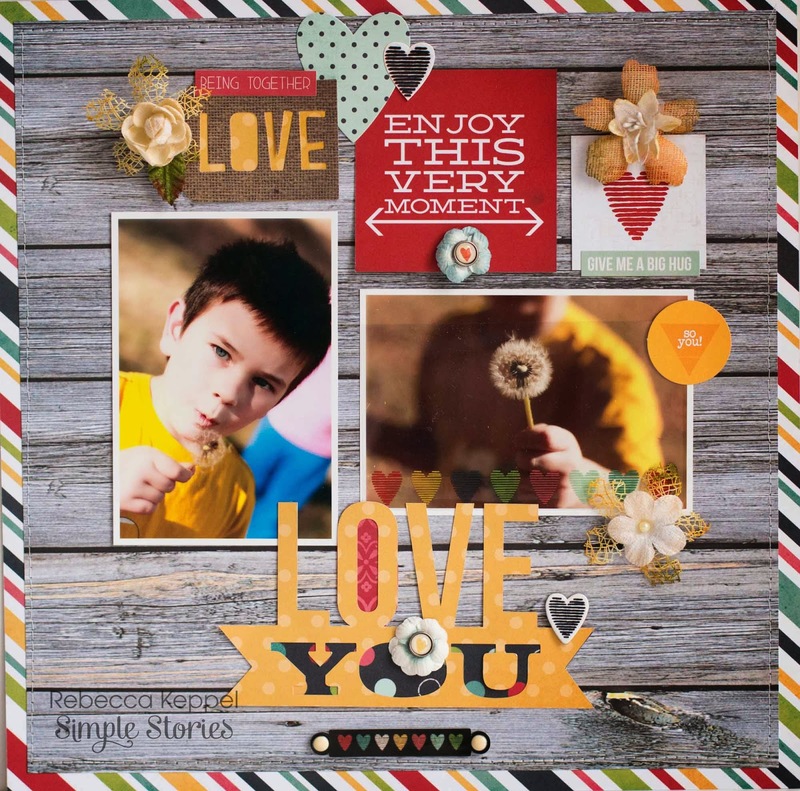 My Cluttered Corner: Simple Stories and Petaloo Team Up and Blog Hop! GIVEAWAY!! Simple Stories and Petaloo Team Up and Blog Hop! GIVEAWAY!! Go on over to Simple Stories to see all the details and find out how you can win! What a fabulous page Rebecca! !